Here at Ultimate Moto we offer a first class customer experience from our showroom in Boldon, North East England. We are a used bike specialist offering you hand selected quality used motorbikes at competitive prices. We carry a wide range of used motorbike stock, across all budgets, so we know we’ve got something for you! We are a husband and wife team with over 35 years combined corporate experience. We pride ourselves against the used bike service we offer to not only you but also your family when you all come to visit. Our ethos is not just to sell you a motorbike but to offer the best biking advice whether you’re a novice looking for your first bike or a seasoned pro looking for a change. Feel free to pop in for a chat to one of the staff, who have years of experience within the used bike sales industry or just to browse our current Motorcycle stock. Can’t find what you’re looking for? 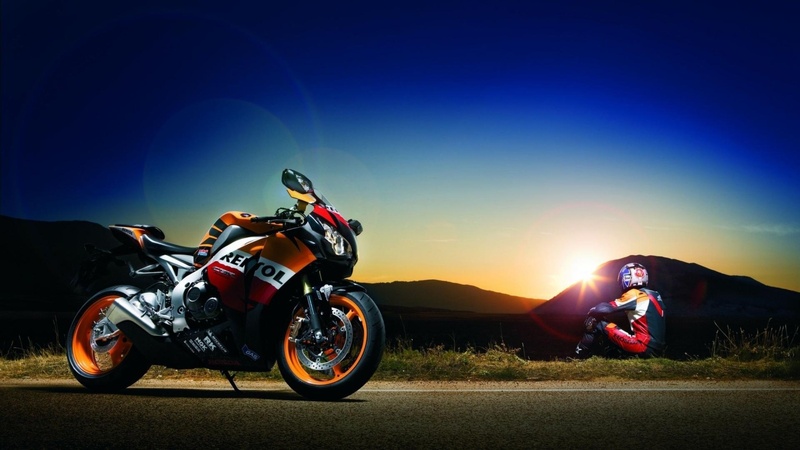 Let us know and we’ll do our best to source your choice of motorbike as we have many links for stock throughout the UK.